(W) Sterling Gates (A) Bengal & Various (CA) Cat Staggs. 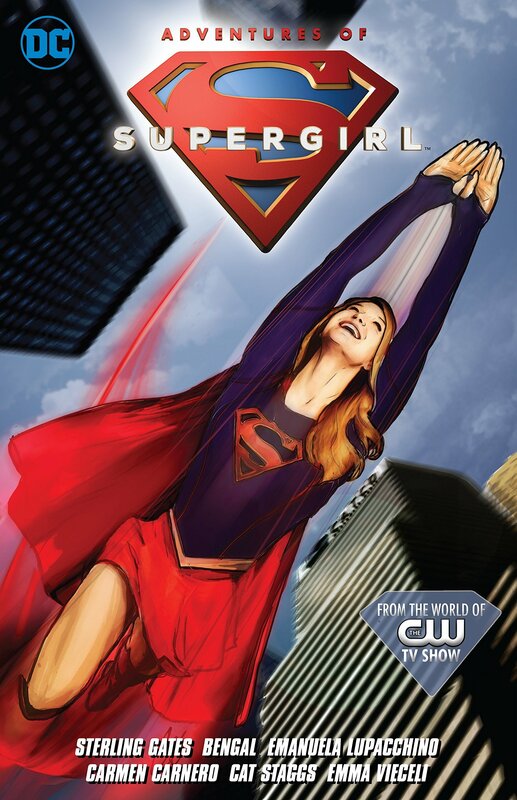 In this collection of the six-issue digital-first miniseries based on the hit CBS TV show, Kara Zor-Els fledgling efforts are targeted at criminals who escaped when Fort Rozz crashed, but she keeps hearing rumors of a shadowy mastermind sending the escapees after her! Supergirl is learning a lot about her super-abilities, her strengths as a friend and as a sister, her love of being human and alien at the same time. And shell need to pull it all together to defeat her most dangerous foe to date!.